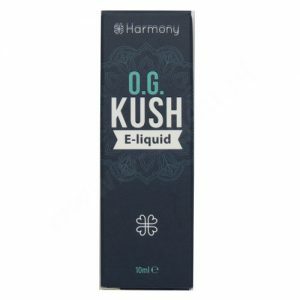 Dose: a few drops are enough. 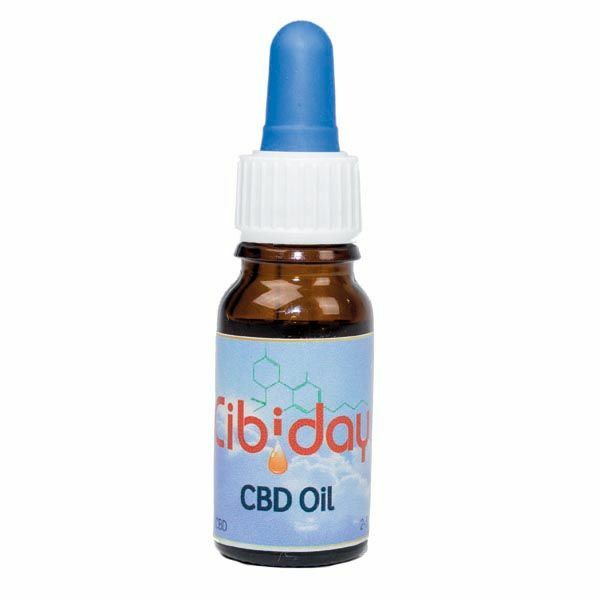 CBD oil in liquid form with an extra high CBD content of 30%! 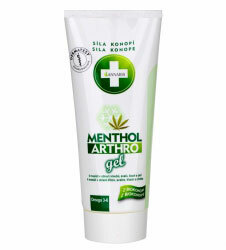 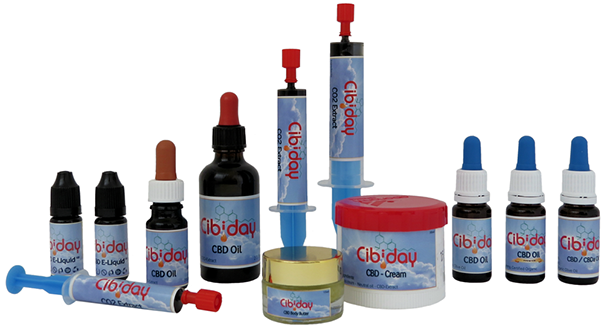 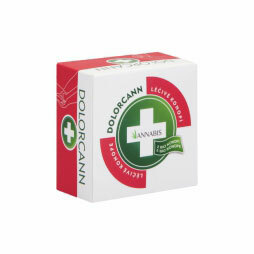 This highly concentrated cannabidiol extract is produced by the Dutchcompnay Cibiday. 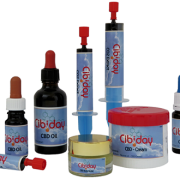 This cannibidoil is mixed with hempseedoil.